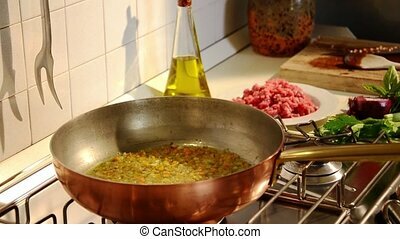 Cooking Bolognese sauce in pan. 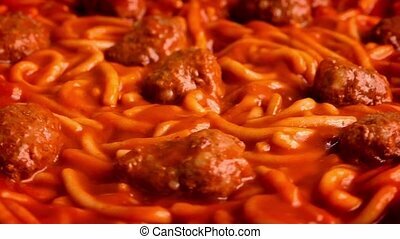 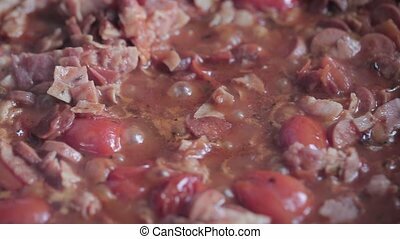 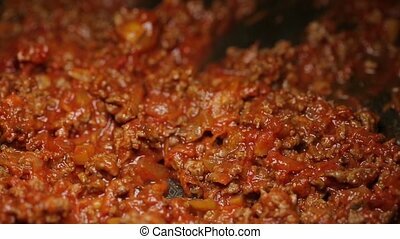 Closeup of boiling Bolognese sauce with pork and beef meat and with vegetables and tomato sauce. 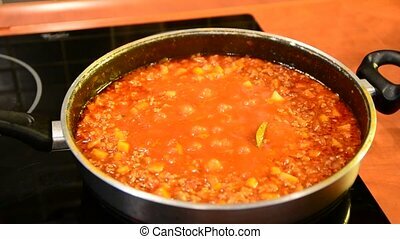 Closeup of boiling Bolognese sauce in pan on kitchen stove. 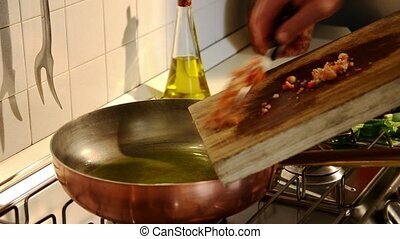 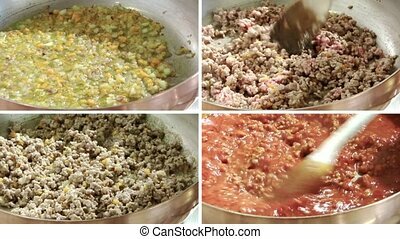 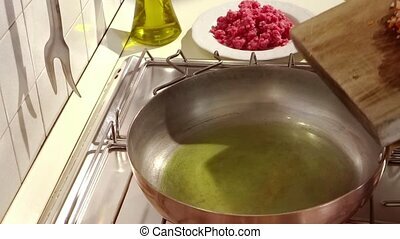 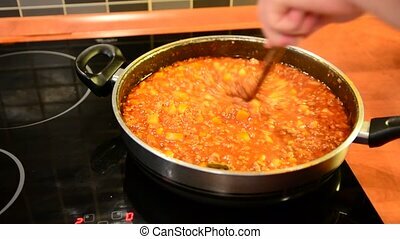 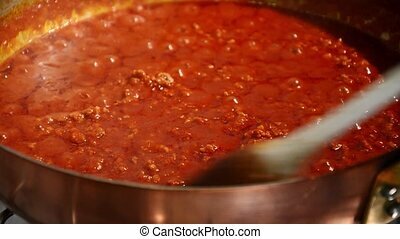 Cooking and stirring bolognese sauce in pan. 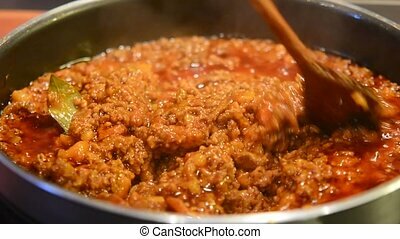 Closeup of boiling Bolognese sauce with pork and beef meat and with vegetables and tomato sauce. 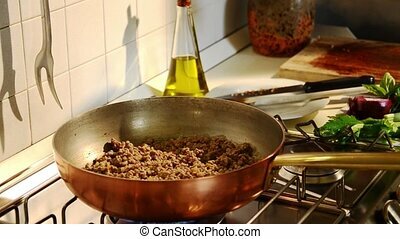 Cooking and stirring bolognese sauce in pan. 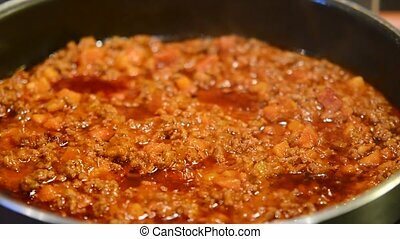 Closeup of boiling Bolognese sauce in pan on kitchen stove. 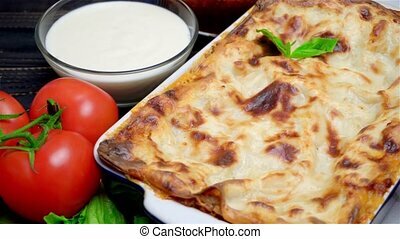 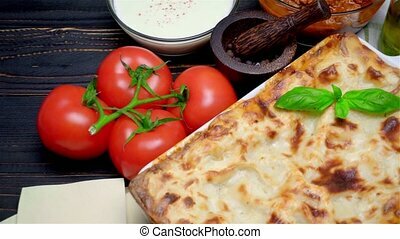 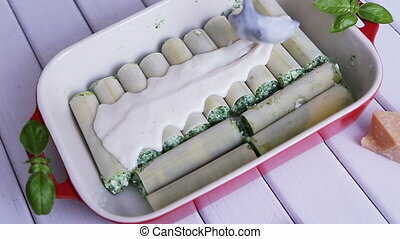 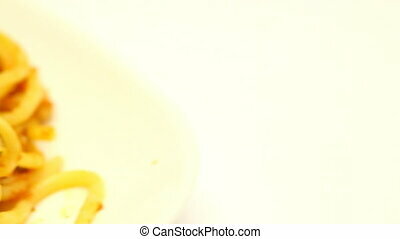 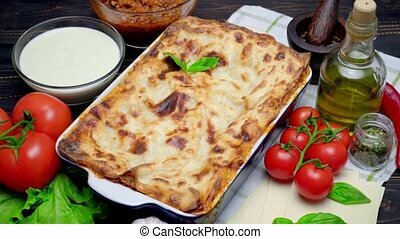 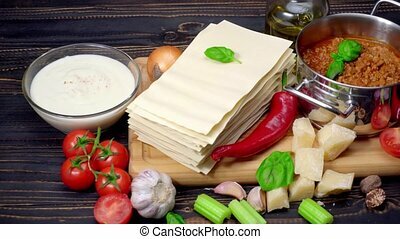 closeup of Pouring bechamel sauce on cannelloni. 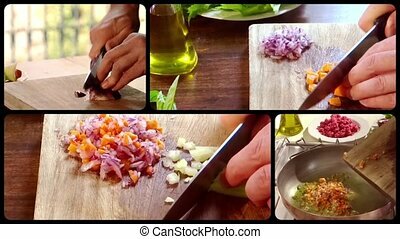 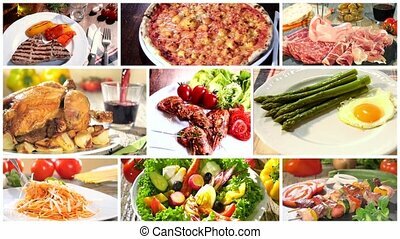 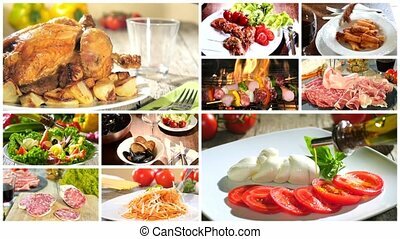 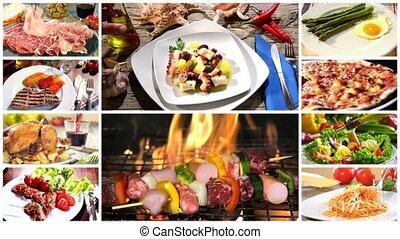 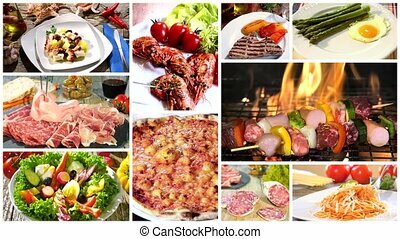 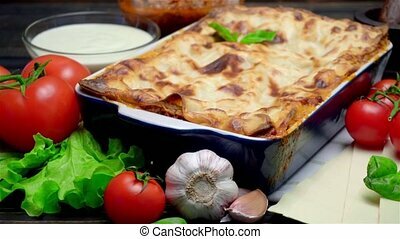 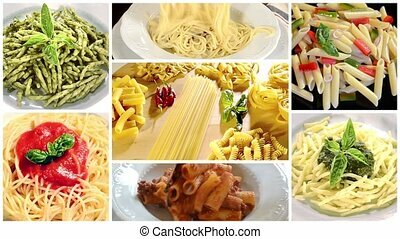 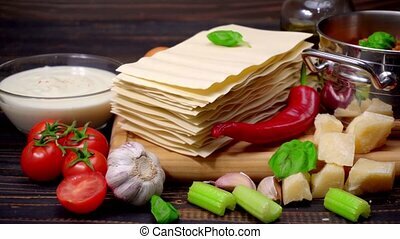 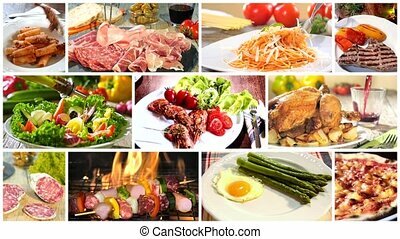 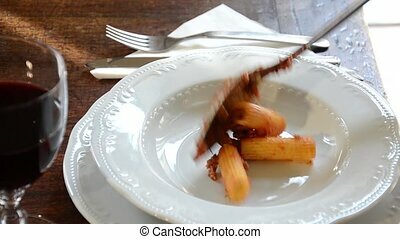 Food and drink montage including diverse recipes of italian cuisine.